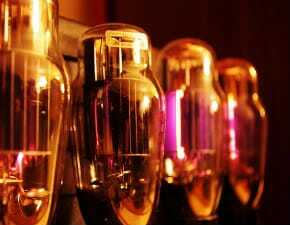 Tube vs Solid State Amplifiers – Which is Better? I have a Pignose Hog 20, and every time I jam with other players, the drummers drown me out. I’m 15 years old and don’t have a lot of money. 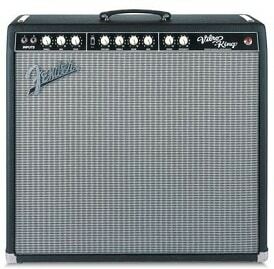 I’m wondering what size amp I should by so that I can be heard above the drums without the amp distorting. 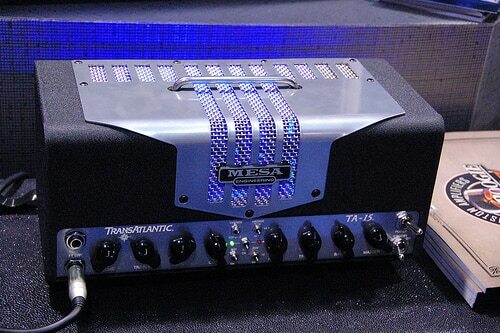 Also, how are amplifier wattage ratings determined? 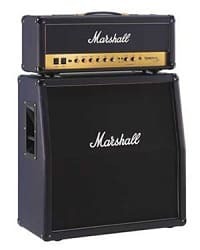 Let’s tackle your last question first Johnny, since this will help us answer your question about what size amp you should buy. 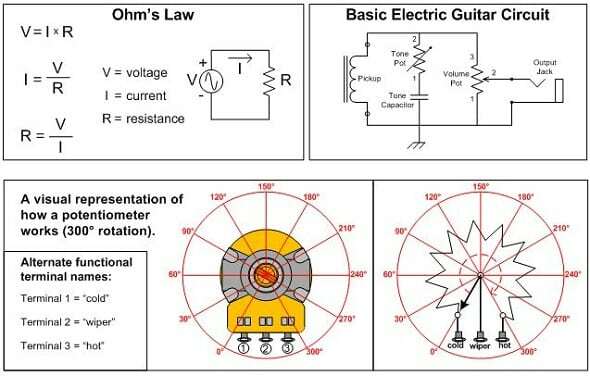 Amplifier watt ratings are determined by a calculation called “root mean square,” or RMS. 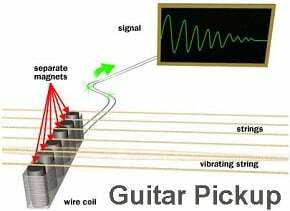 It simple terms, RMS is a measurement of the average, or “effective,” voltage your amp can produce continuously under normal playing conditions without clipping (what happens when you crank up your amp and it starts to distort). 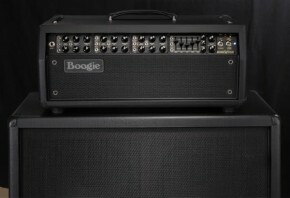 Some manufactures give their amps a power rating that’s closer to the peak output—that is, the highest wattage that the amp is capable of producing. This isn’t a very accurate way to measure wattage, because amps don’t operate (or shouldn’t be operated) at peak levels for an extended period of time. 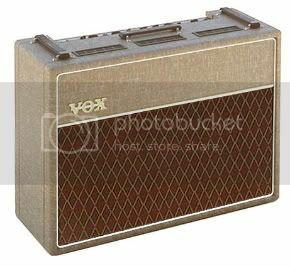 If you were to operate an amp at its peak output, I assure you, not only would your tone suffer but the amp itself, including its speaker, would burn out very quickly.